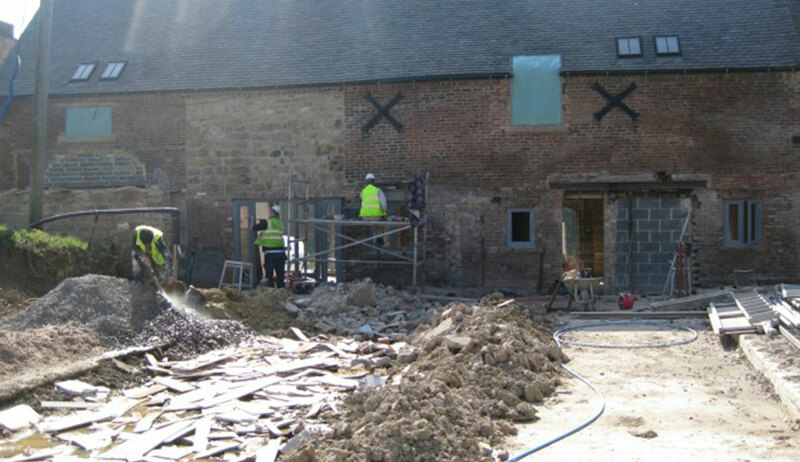 Builder Services » Are you looking for builders in Derby? 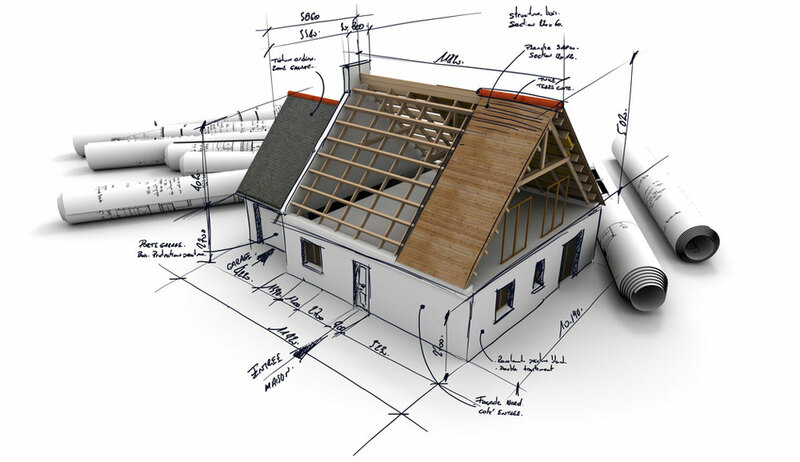 Are you looking for builders in Derby? We undertake all aspects of building, renovation and installation work, making us the ideal all round solution for work on houses, commercial premises or new developments. It’s useful to have a builders firm where many different services are offered by one provider – especially if your project involves a wide range of processes. Our team is made up of specialists and multi-skilled technicians to deliver an all round service, from brickwork, to installing windows, roofing and restructuring. Improving your house or businesses premises can allow you to expand or make the most of existing space without having to move. 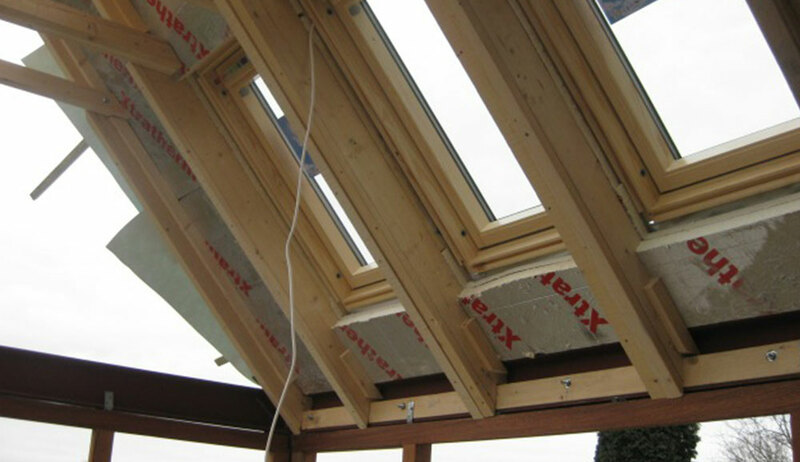 Interbuild can provide a multi-disciplinary team to undertake any of the building and installation that your job requires, including loft conversions. Our builders and roofers are all experts in their field, equipped to complete your extension, renovation or alteration, from laying foundations, to completing the roof. In addition to kitchen and bathroom installation, Interbuild can carry out plastering, flooring and many other aspects of interior work. Get in touch to find out how we can help you improve your home. We are here for any small jobs that your home requires to keep things in good shape. We offer re-pointing, guttering replacement and repair and roofing tasks too. Our services are available to domestic and commercial customers, landlords and local authorities – offering the perfect solution to your ongoing building maintenance and repair. We know how disruptive having the builder in can be, and that’s why we aim to reduce the mess and inevitable inconvenience by working as efficiently as possible, and with due consideration of your home and surroundings. With a focus on reliability and a professional work ethic, we are the builders you can trust in Derby and the wider region.